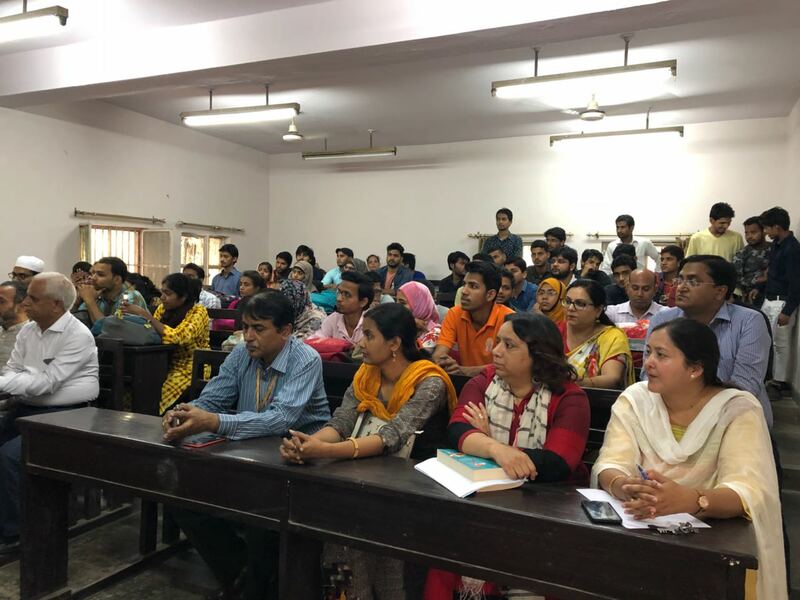 Saat Kadam was launched in India, at Jamia Millia Islamia University, Delhi. 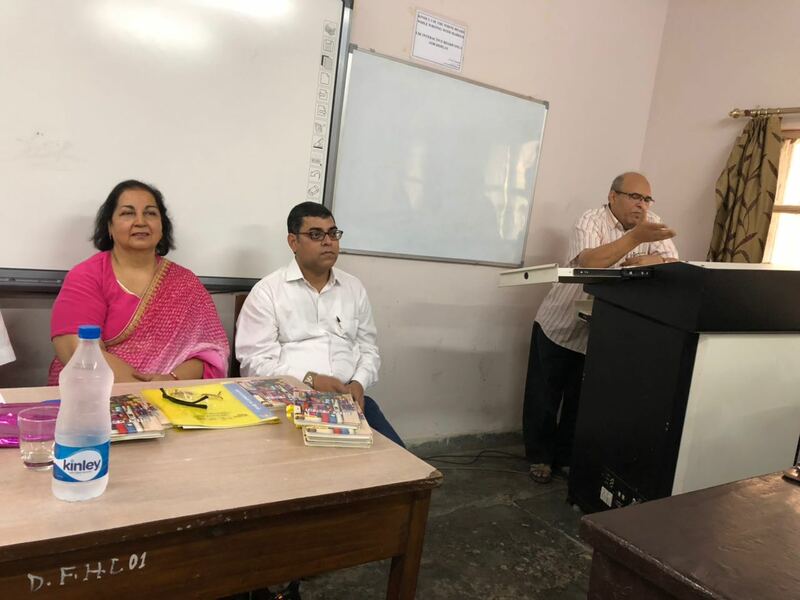 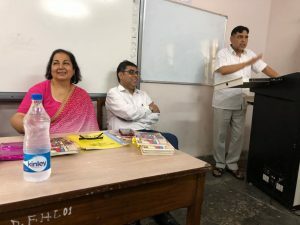 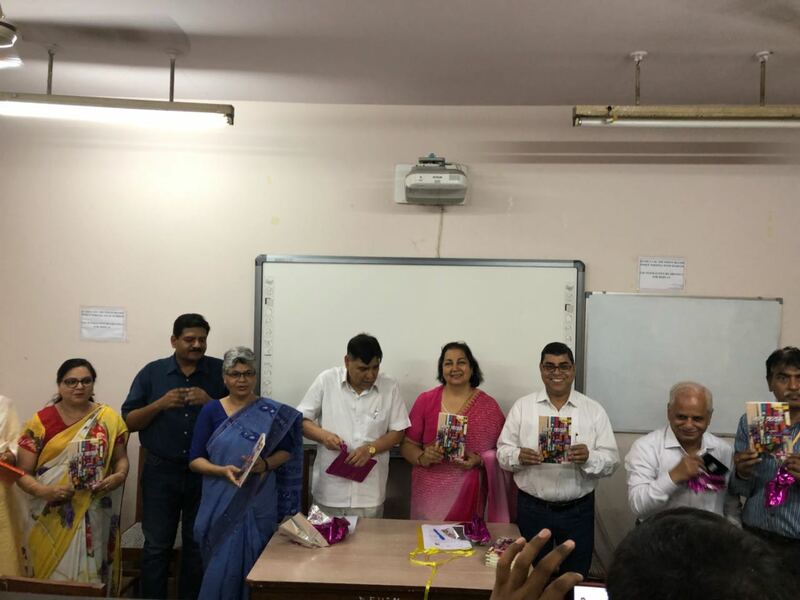 The Professor of Urdu and Dean at the Faculty of Humanities & Languages, Wahajuddin Ahmad Alavi launched the book with Associate Professor Ajay Navaria, who co-ordinated and presented the programme very well. 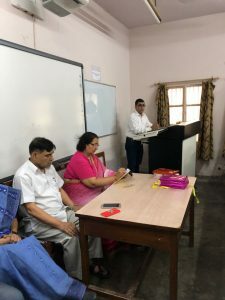 The professionalism of the staff and the involvement of the students were excellent. It was a pleasure to read one of my stories in the presence of the students. 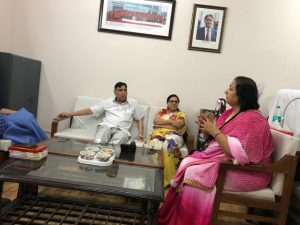 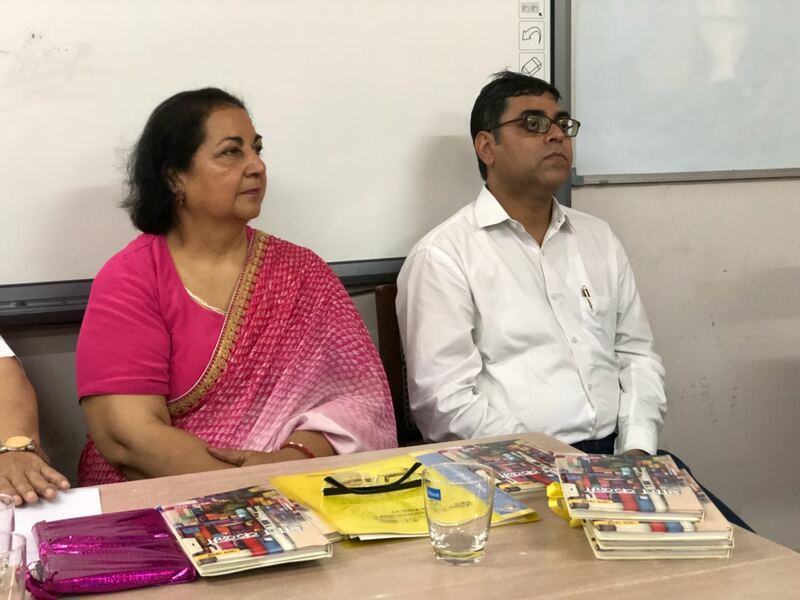 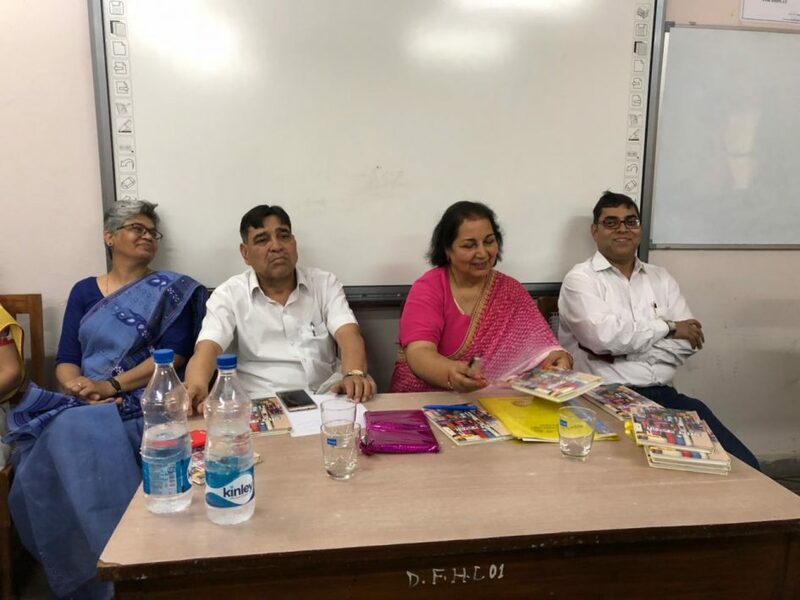 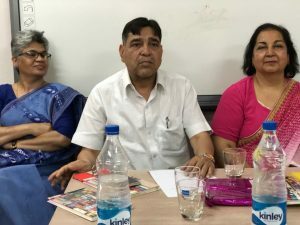 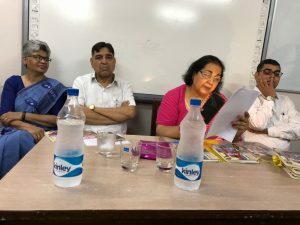 The programme was attended by former London Attache Hindi and Culture Annad Kumar, and the publisher Ayan Prakashan Bhupal Sood.